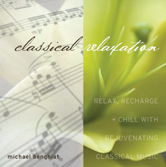 Re-experience classical music with arrangements that explore the “quiet” side of Bach, Albinoni, Beethoven, Mozart, Saint-Saens and Dvorak. 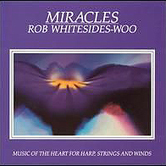 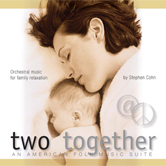 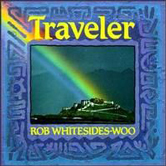 Performed by a live ensemble with piano, flute, oboe, English horn, viola and harp. 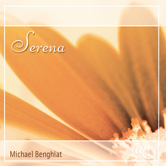 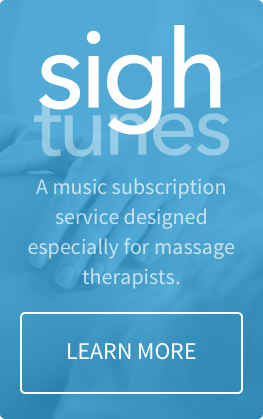 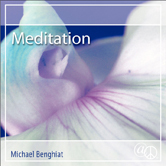 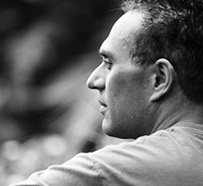 If you love classical music and are looking for peaceful but not boring massage music that you can use to accompany massage, spa treatments, meditation, stress-relief, bedtime or for pure relaxation, you’ll be delighted with Michael Benghiat's sensitive and gentle arrangements. 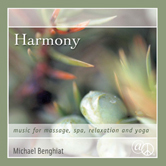 There are no jarring volume or tempo changes in this uninterrupted yet engaging blend of classical music.